Sharkoon introduces its first gaming chair line – the Sharkoon SKILLER SGS3 gaming chair series. The SKILLER SGS3 features a combination of ergonomics and gaming inspired aesthetics to appeal the generation of gamers and video streamers today. Watch the product overview video below. 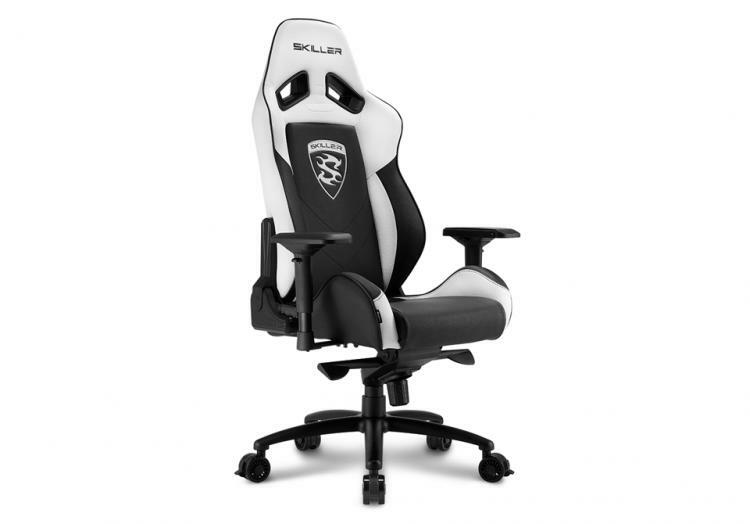 The SKILLER SGS3 gaming seat has a nonslip synthetic leather cover that’s stain resistant and easy to clean. 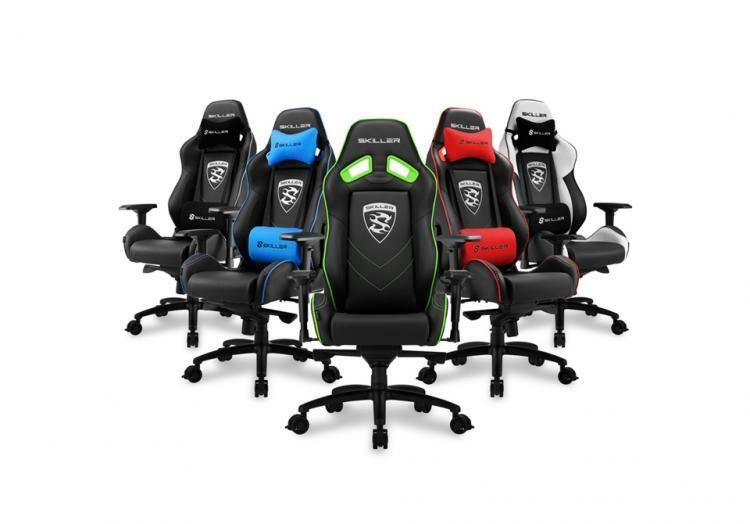 The gaming chair is available in five different colours – black, blue, white, green and red. The Sharkoon SKILLER SGS3 features a lot of ergonomic design adaptation to maximize the options for users to really find their comfort zone even in long gaming sessions. It has 4D adjustable armrests for you to move and tilt it in many different angles. It features a class-4 gas lift piston for height adjustments and cushion. 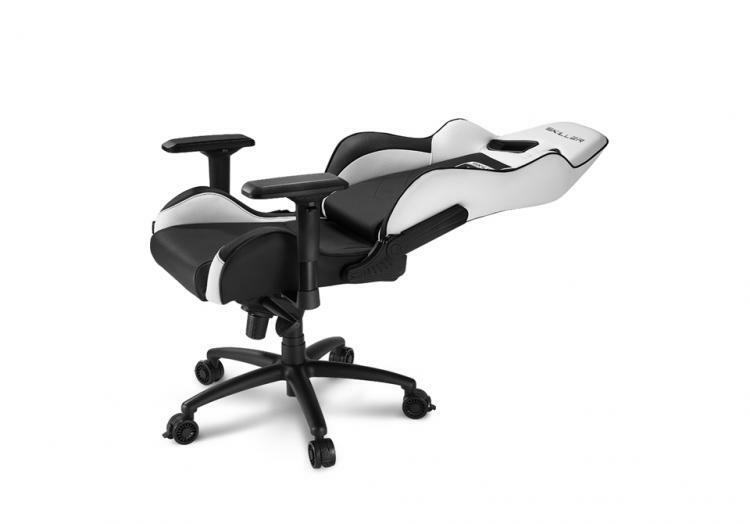 The gaming seat has an included lumber and headrest cushions to support the back and neck area ensuring long hours of comfort. 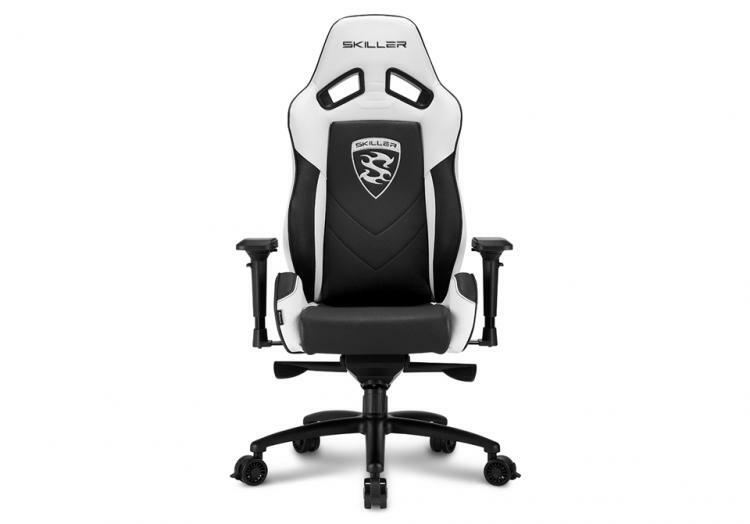 For extended breaks, the backrest of the SKILLER SGS3 Gaming Seat can be locked at a wide angle between 90° and 160°. The Sharkoon SKILLER SGS3 has a massive aluminium five-star base that gives it its rock-solid structure and stability. The sturdy steel frame of the gaming chair supports up to 120 kilograms of weight. The 75mm wheels offer good mobility on any flat surfaces which also has a break function if you want it secured on the ground. Check out the Unboxing and Assembly video below. Visit the Sharkoon website for more information on the new SKILLER SGS3 gaming seat.